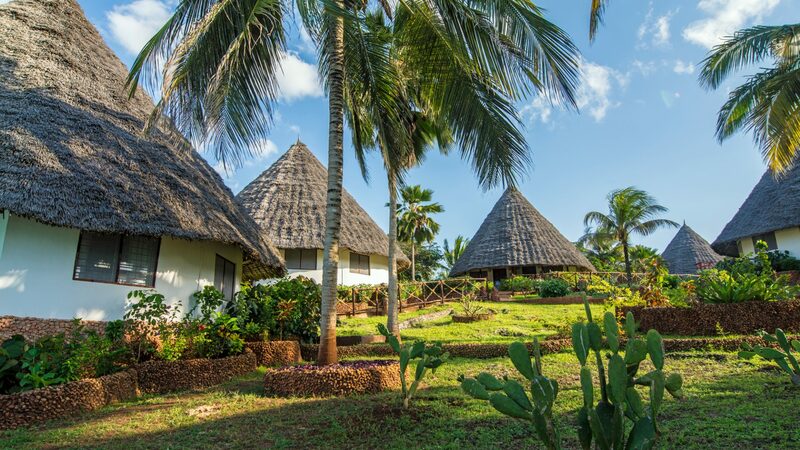 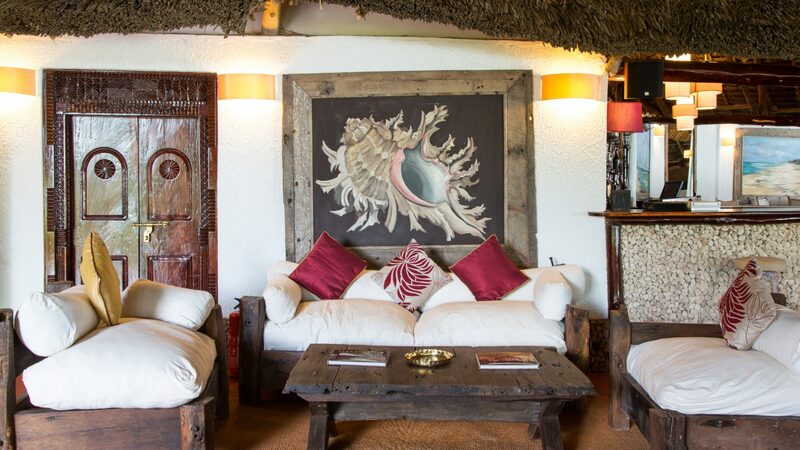 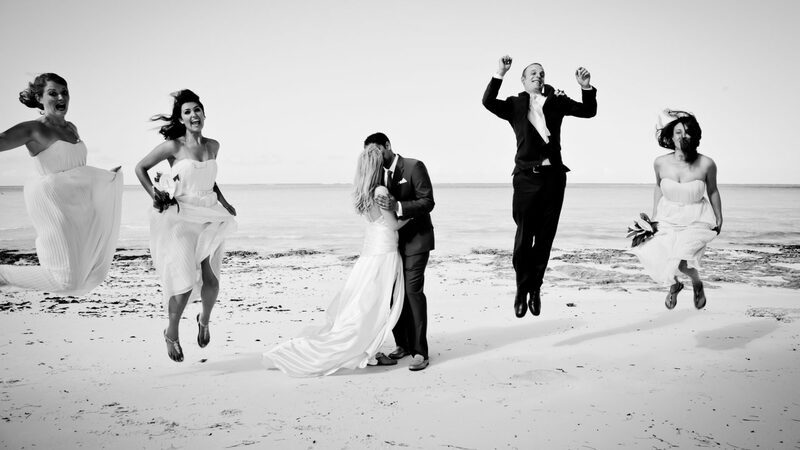 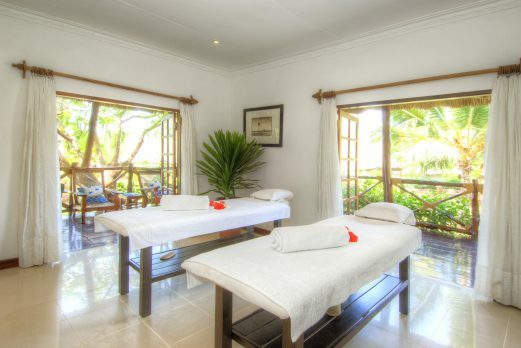 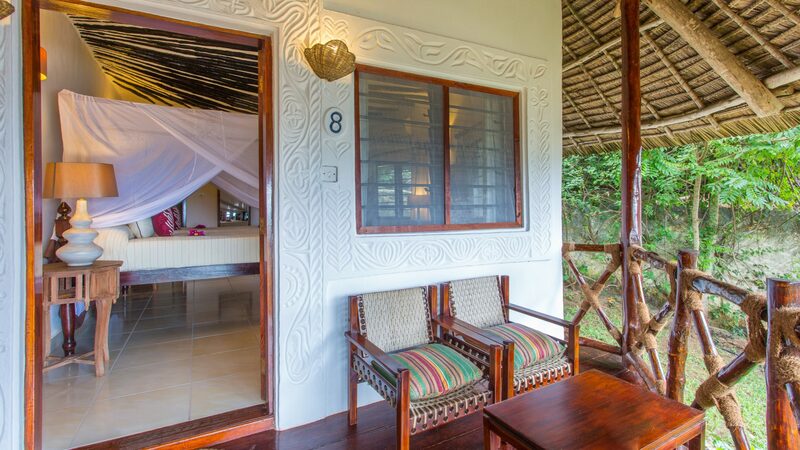 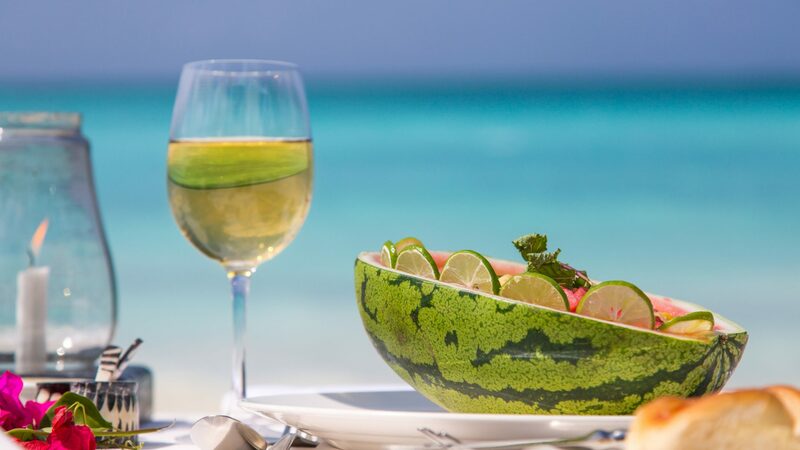 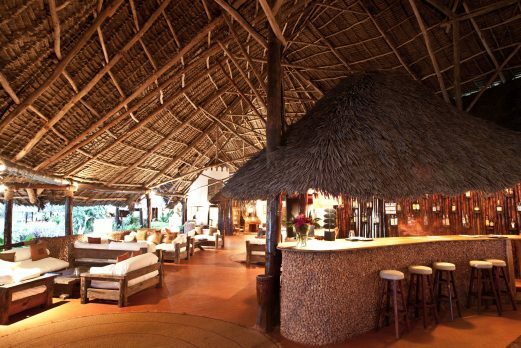 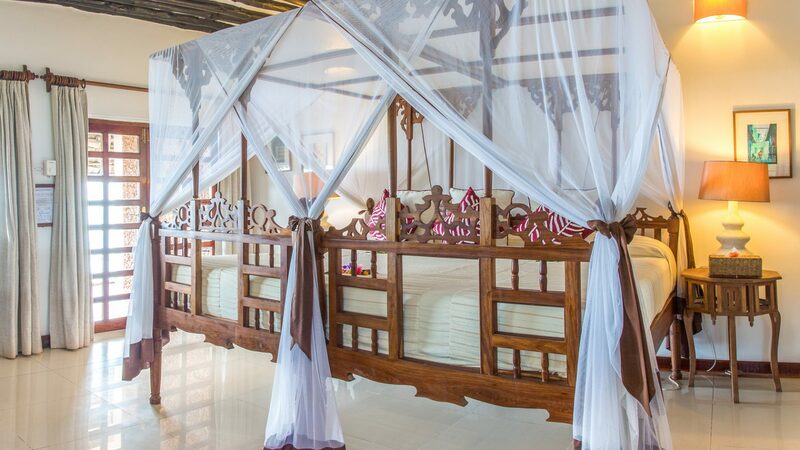 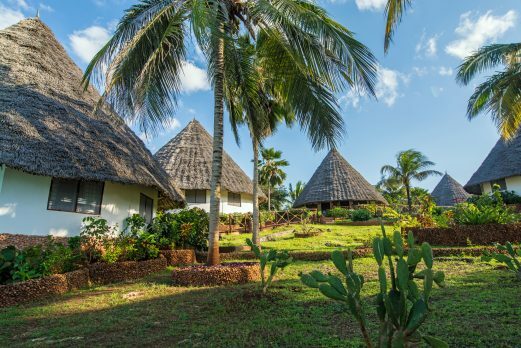 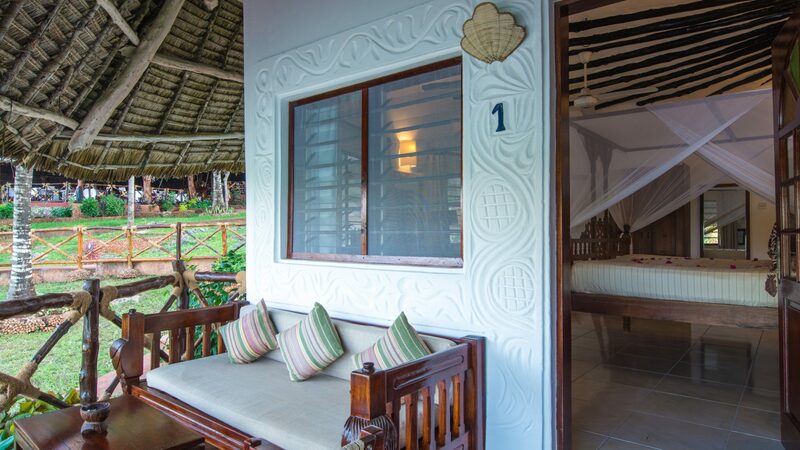 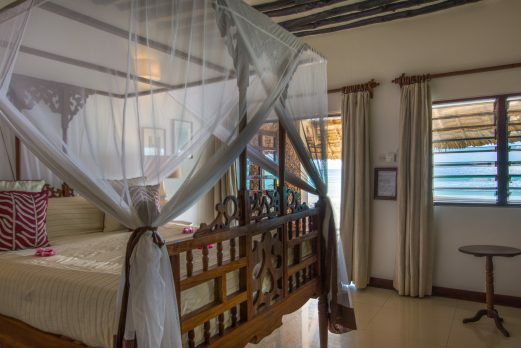 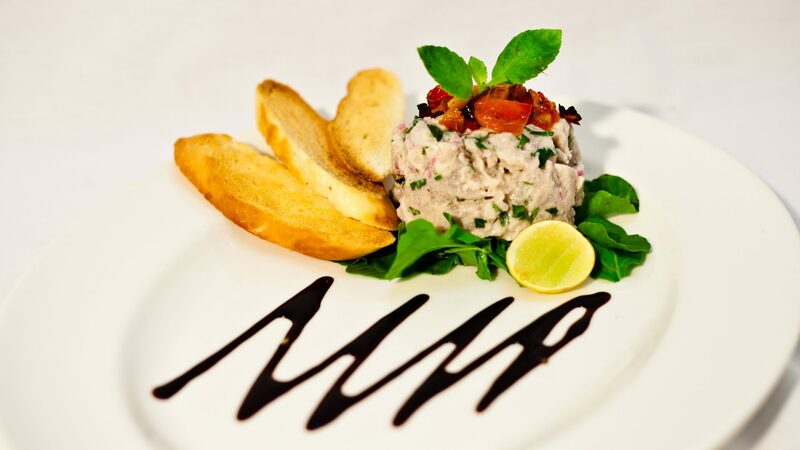 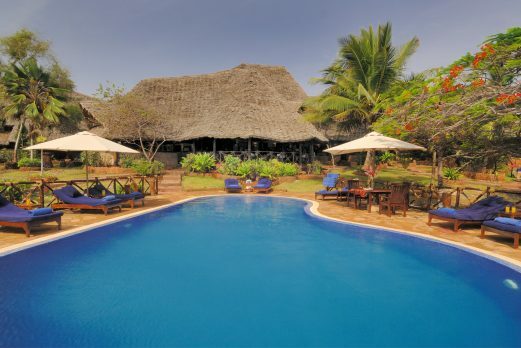 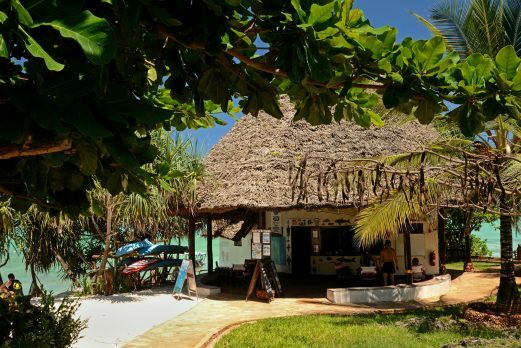 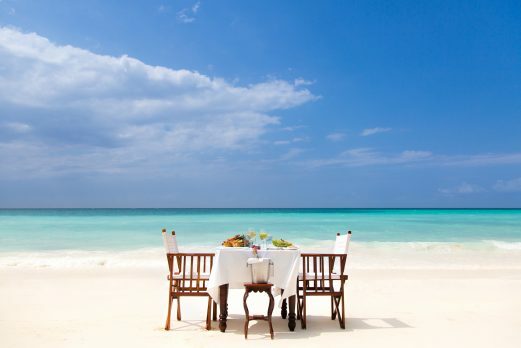 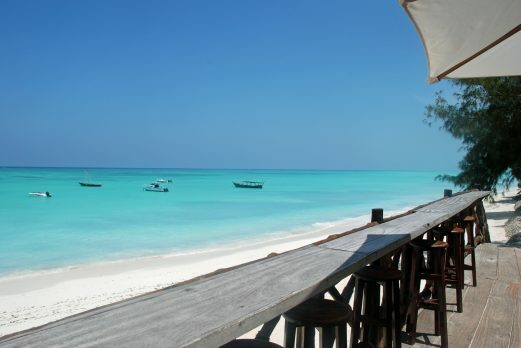 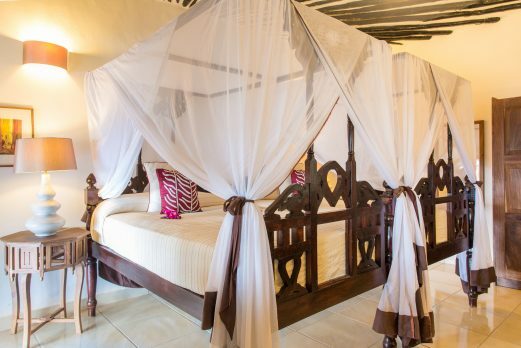 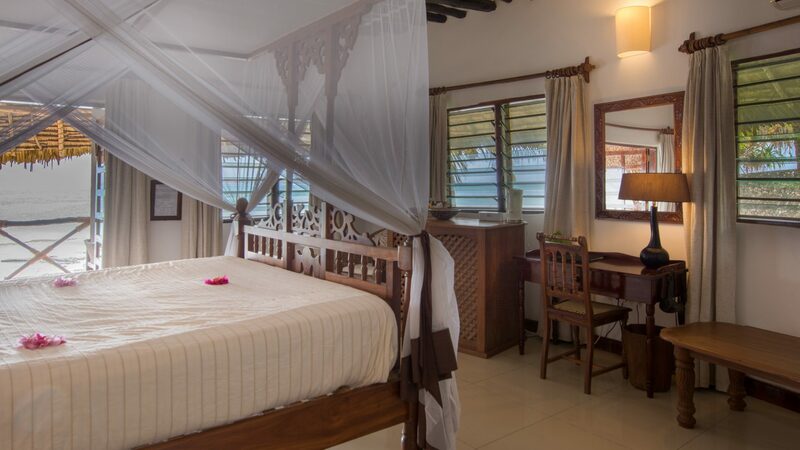 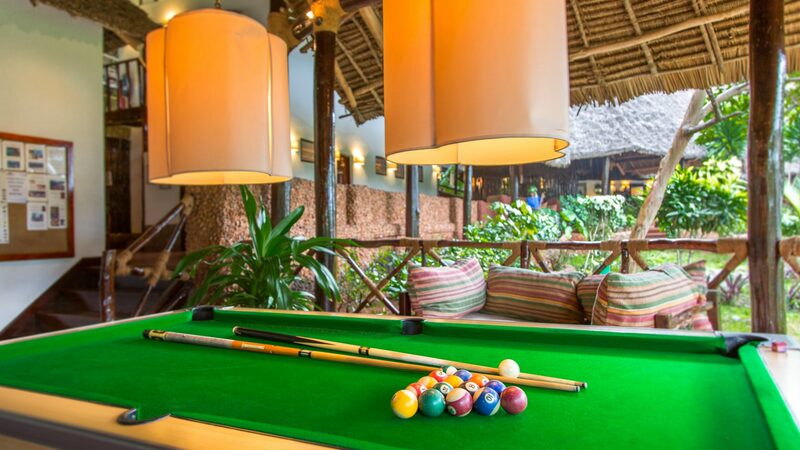 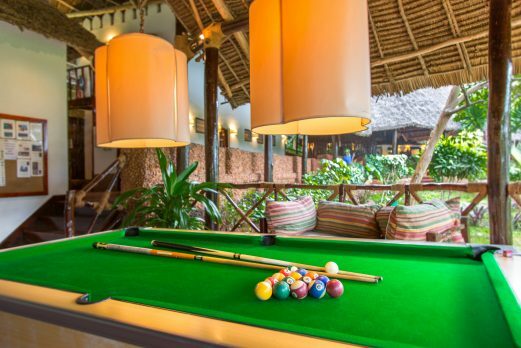 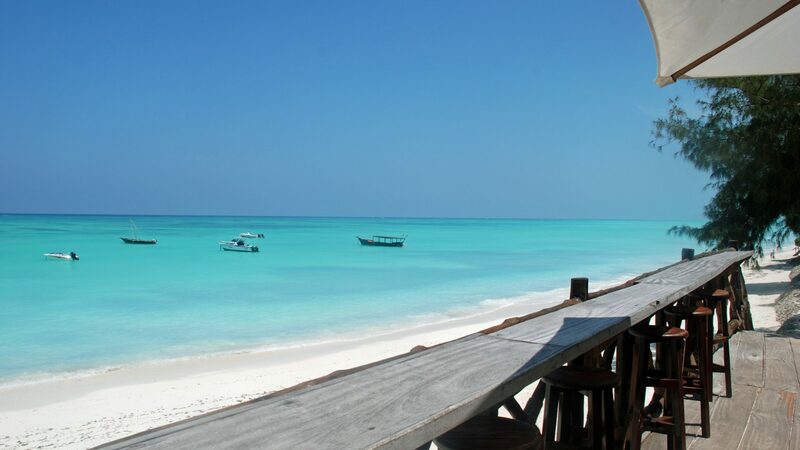 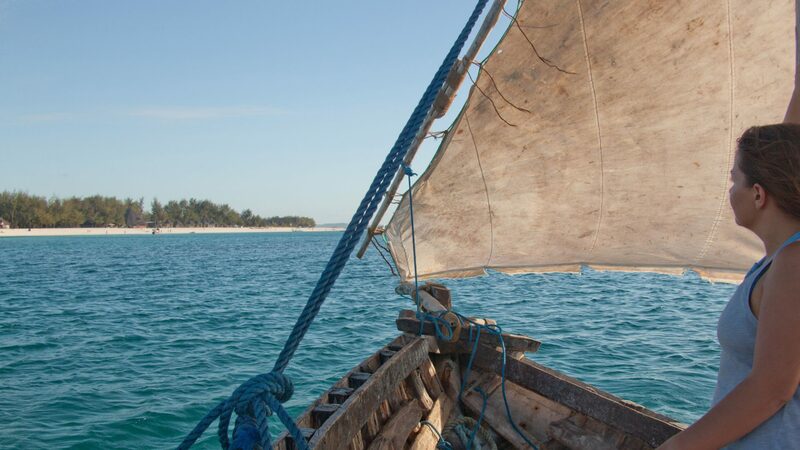 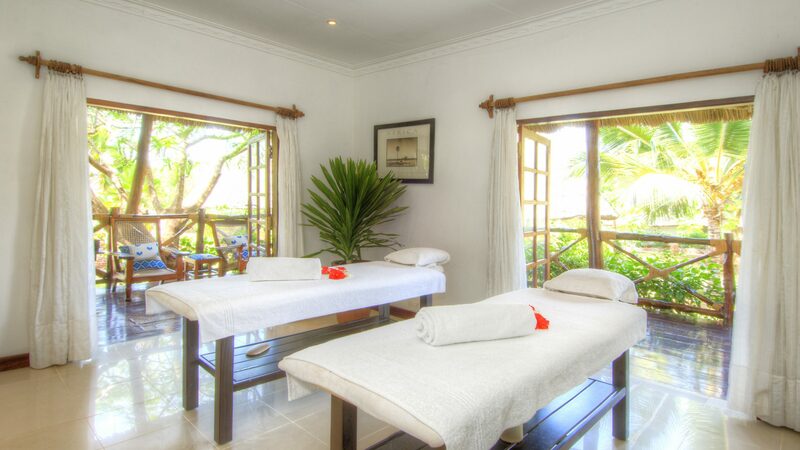 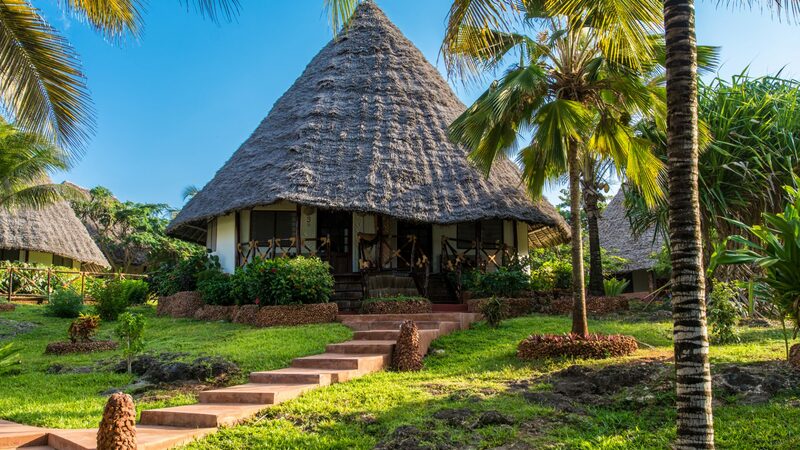 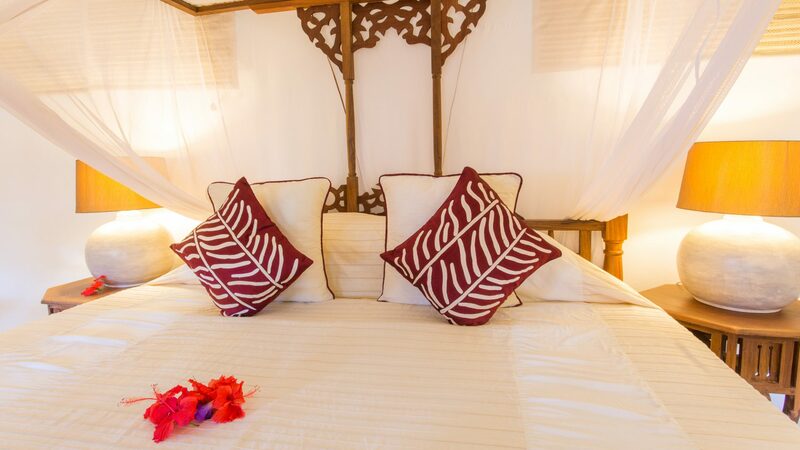 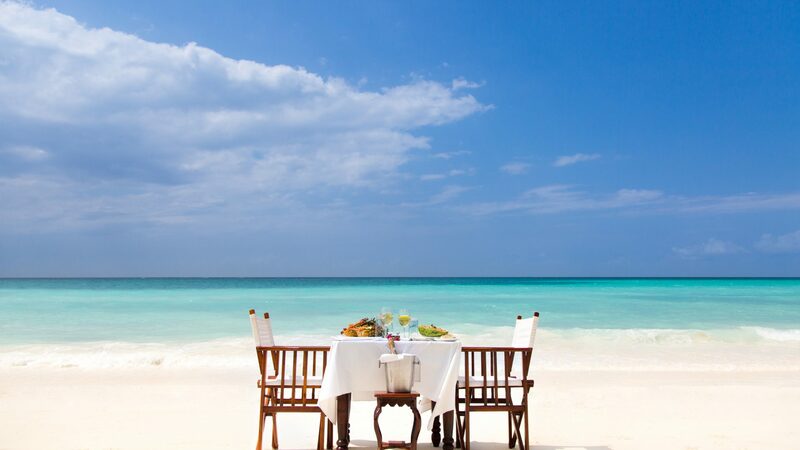 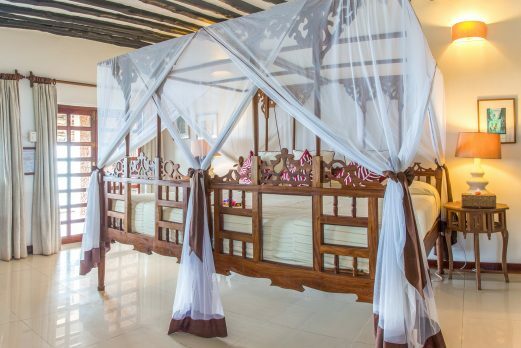 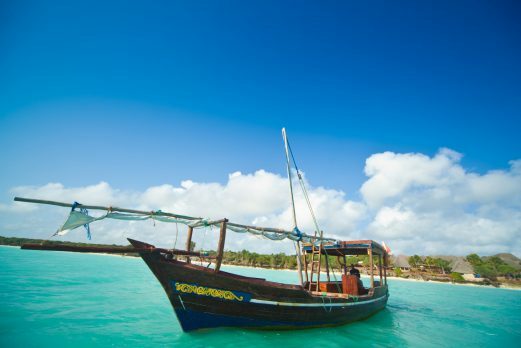 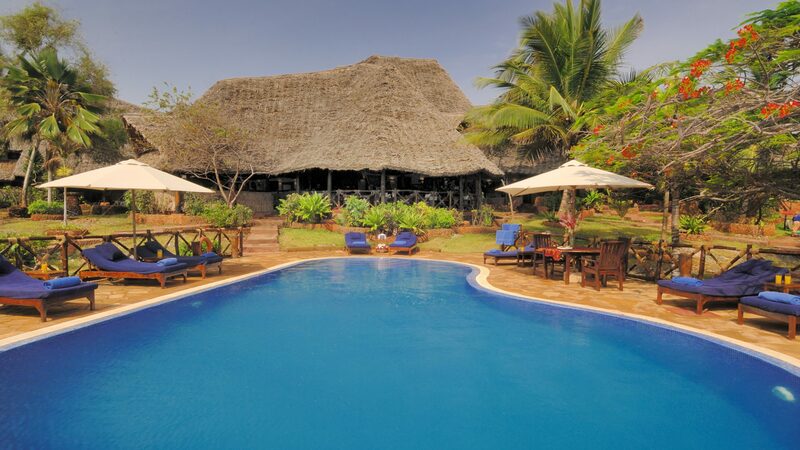 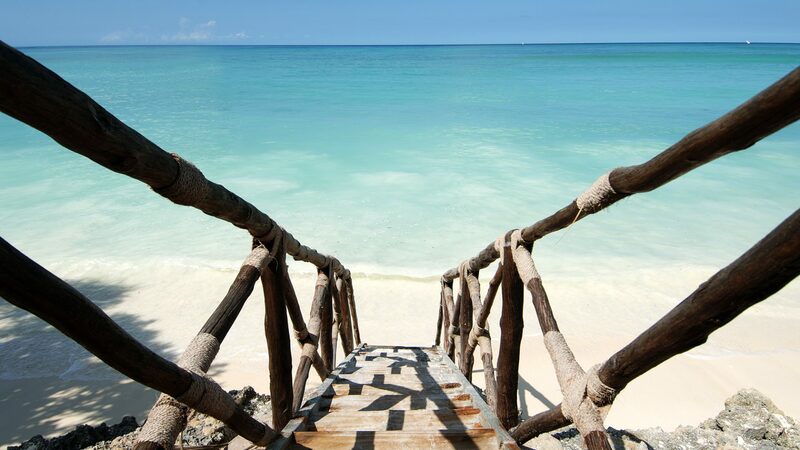 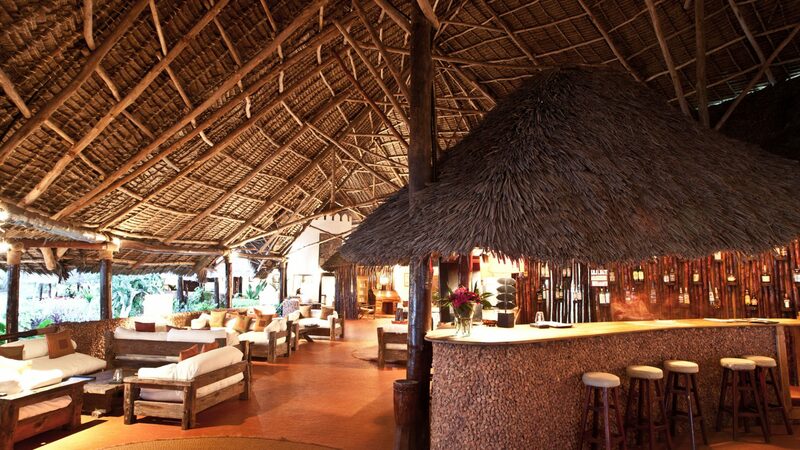 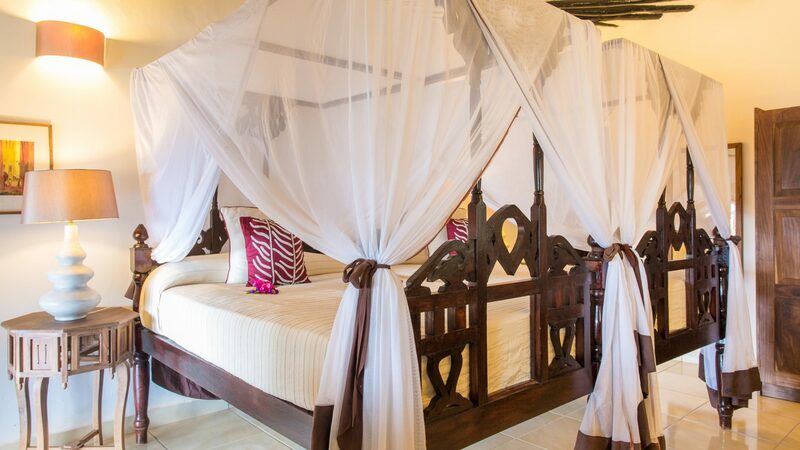 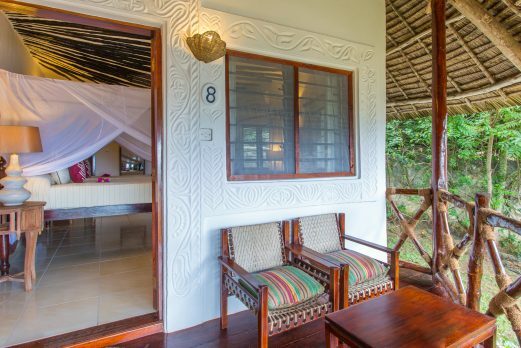 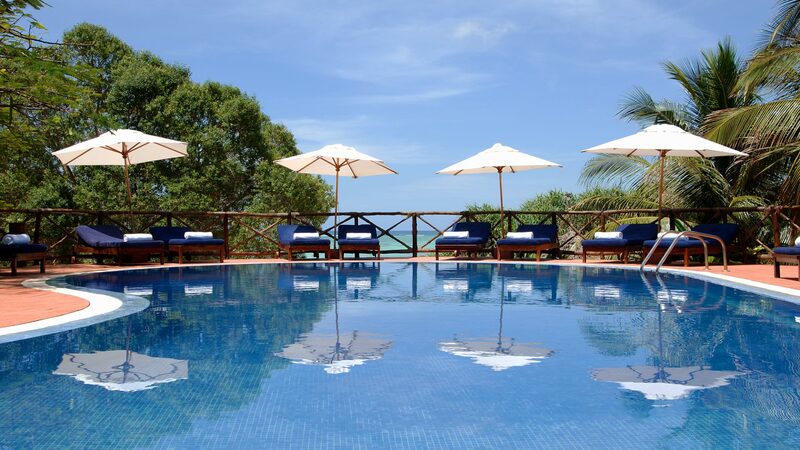 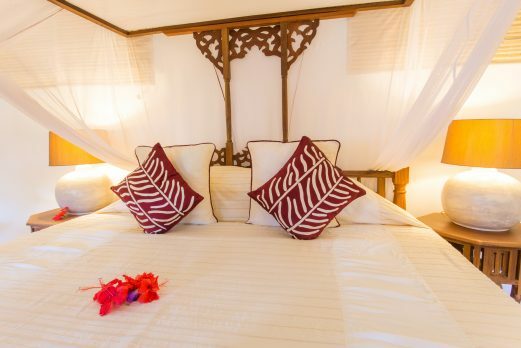 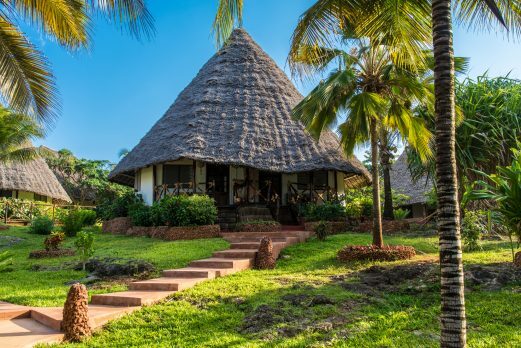 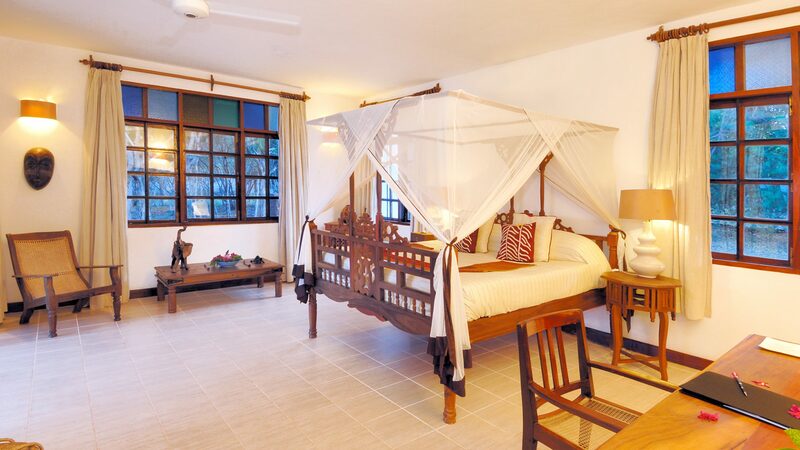 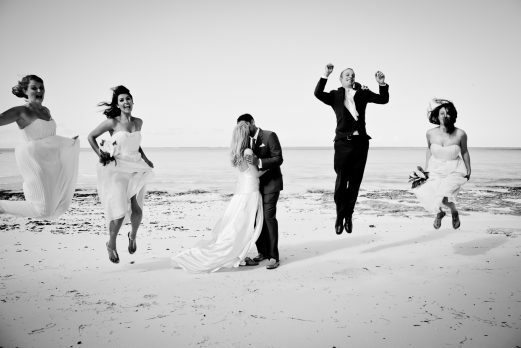 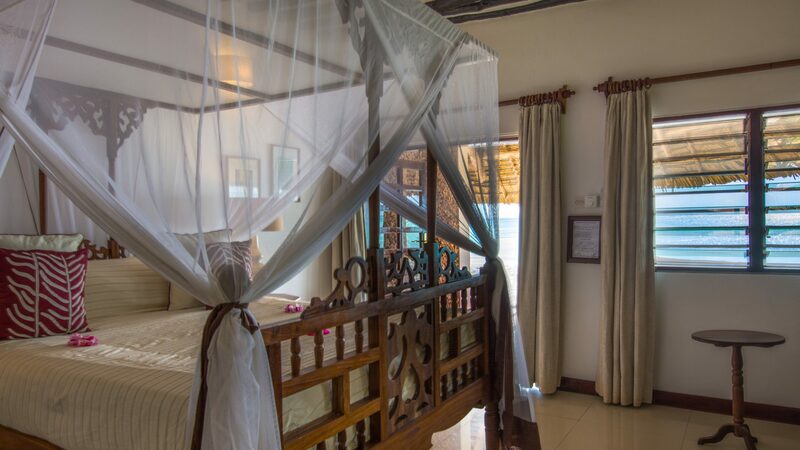 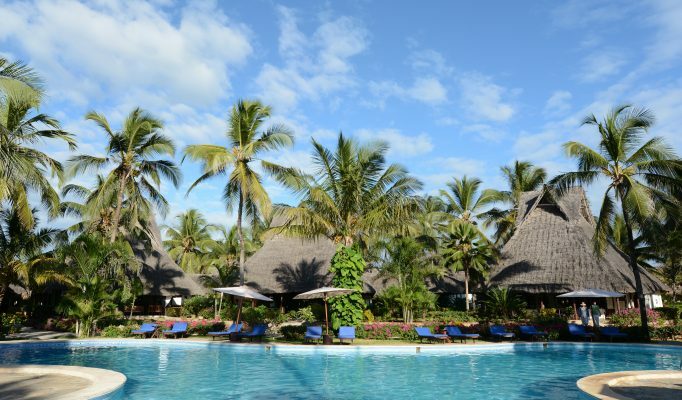 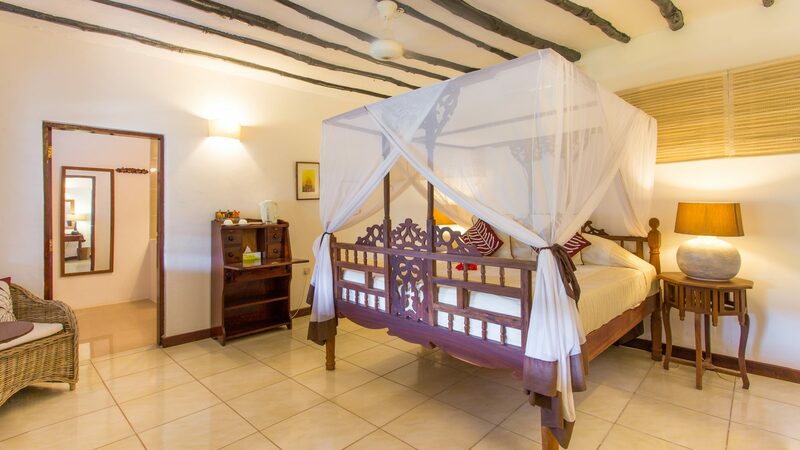 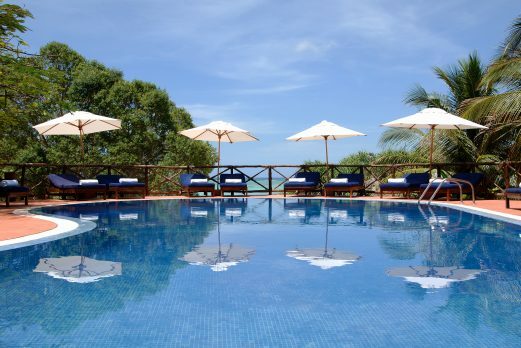 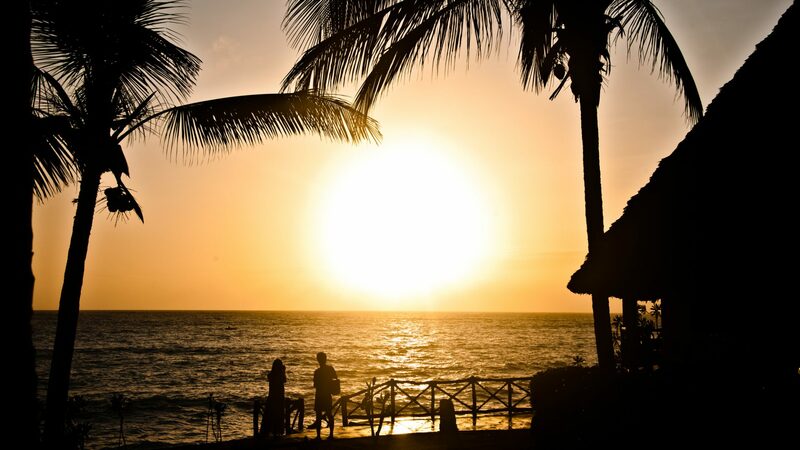 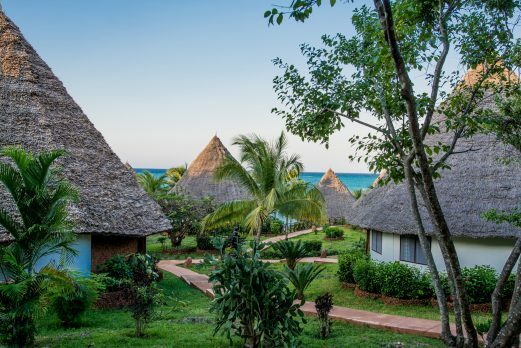 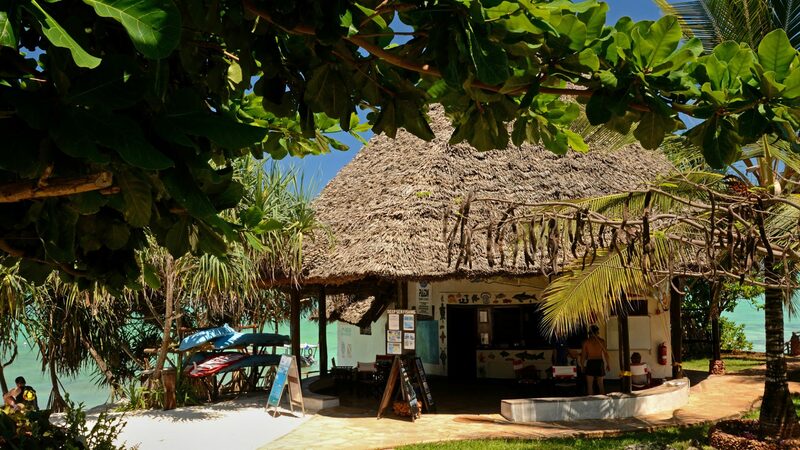 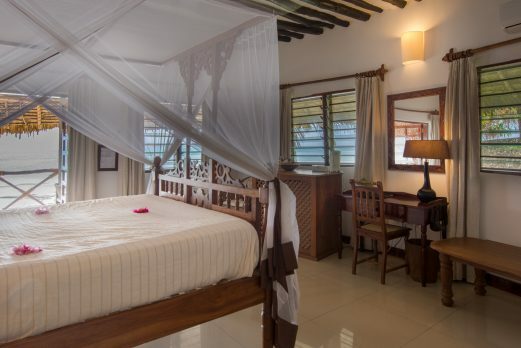 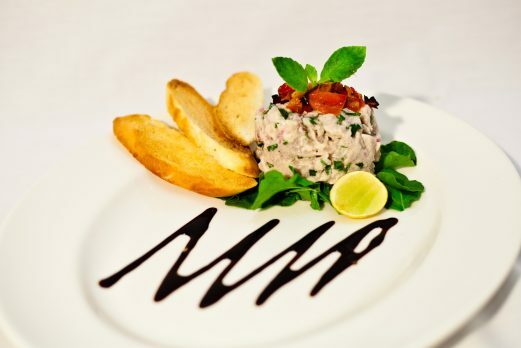 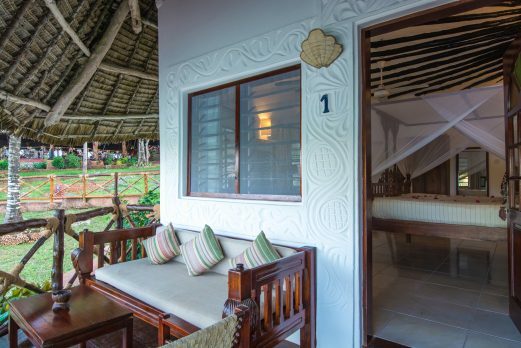 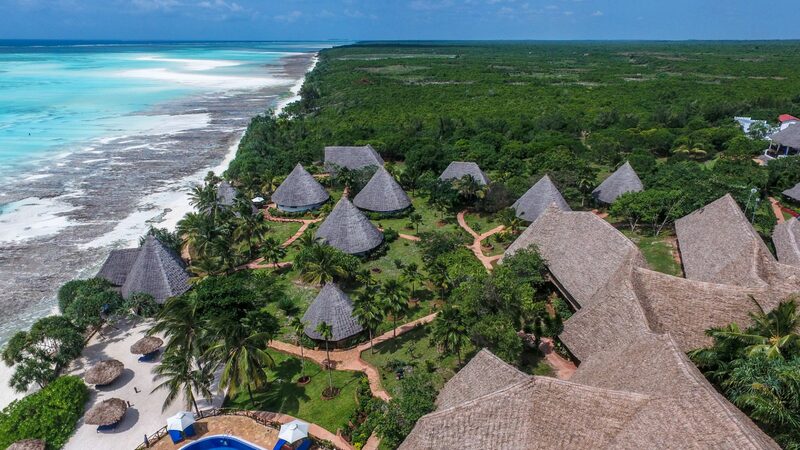 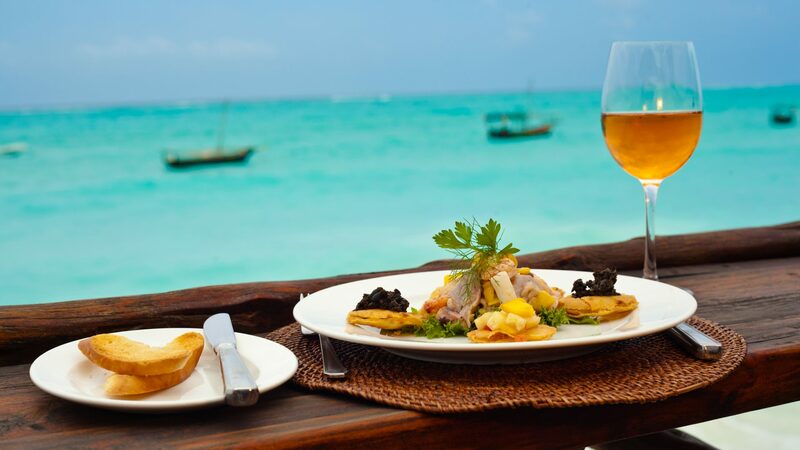 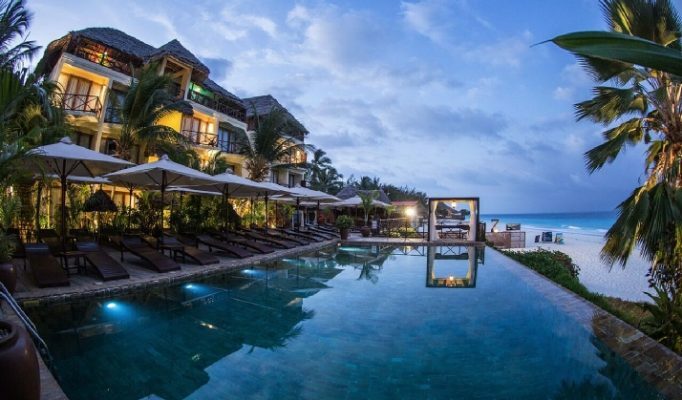 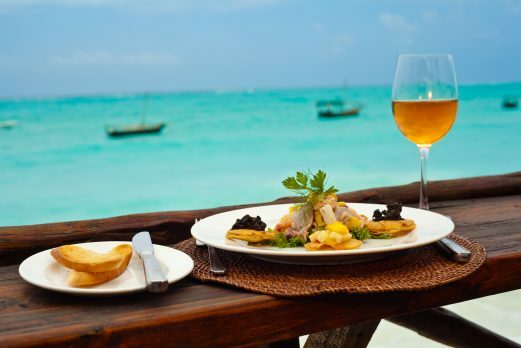 A large resort style hotel offering stylish rooms and extensive facilities on the beach between Kendwa and Nungwi. 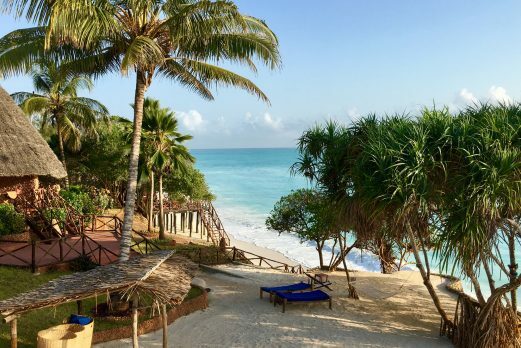 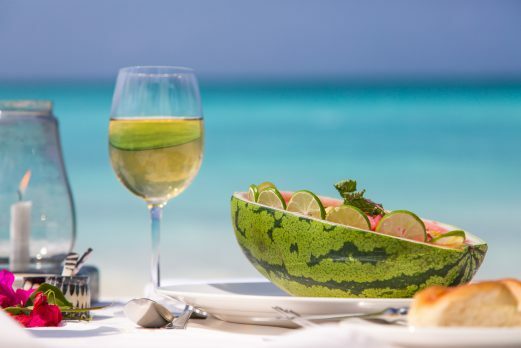 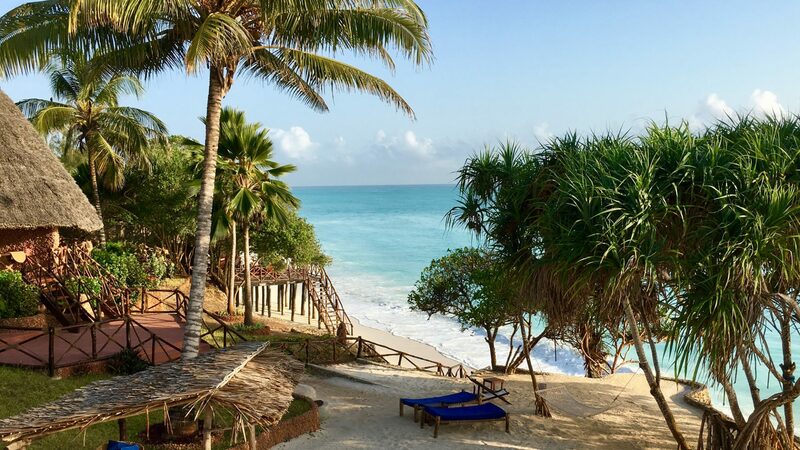 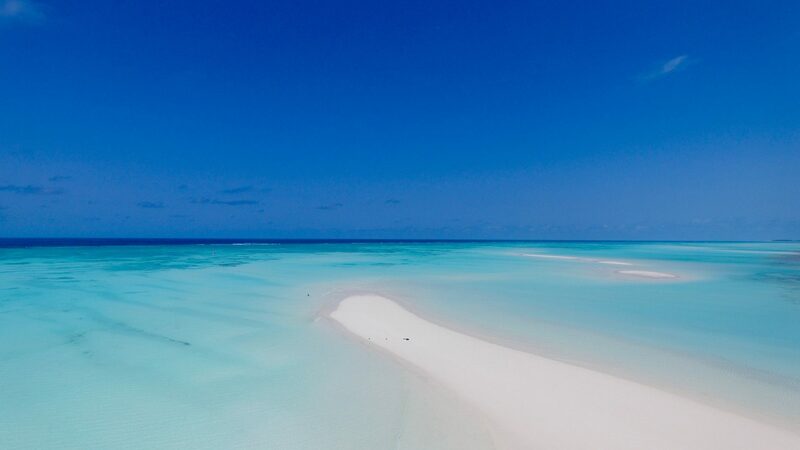 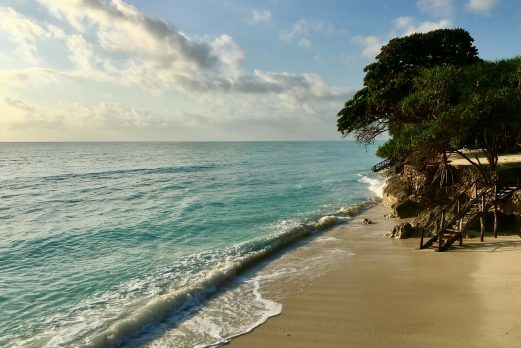 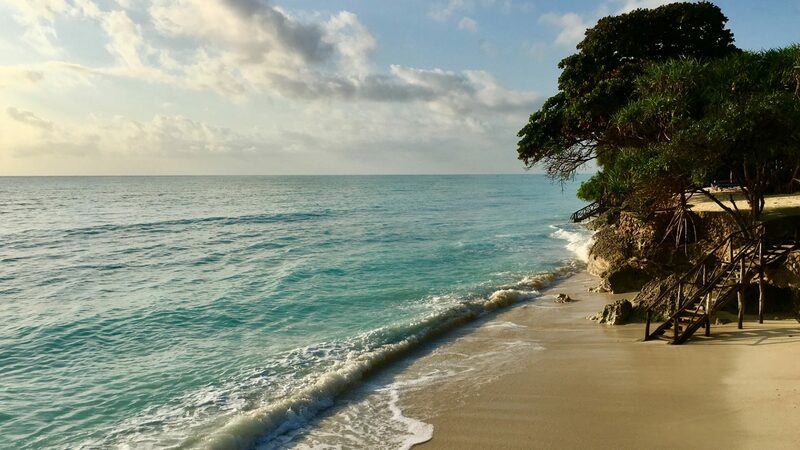 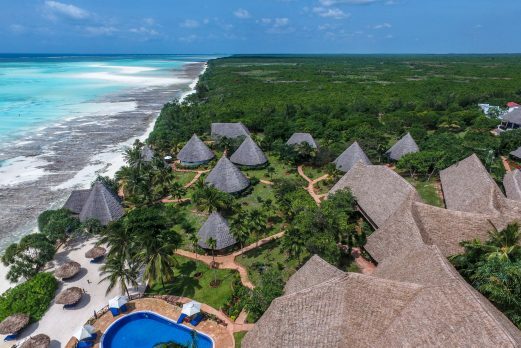 The Hideaway of Nungwi Resort features 100 luxuriously appointed ocean front accommodations, each with a private balcony from where to relish the stunning views of the Indian Ocean and tropical gardens. 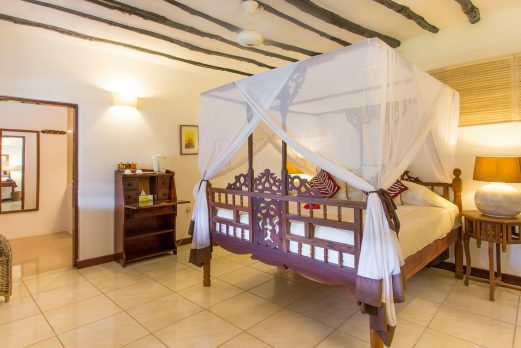 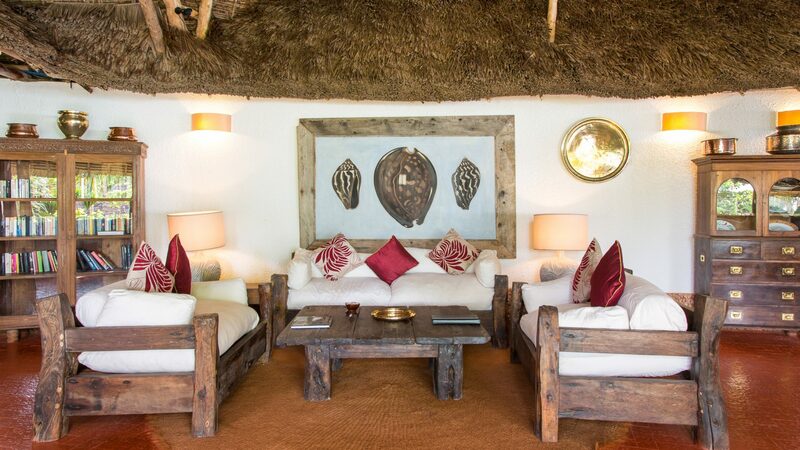 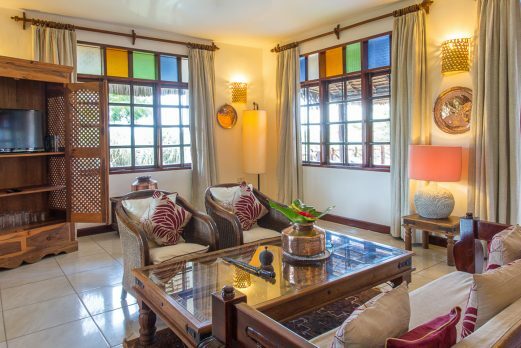 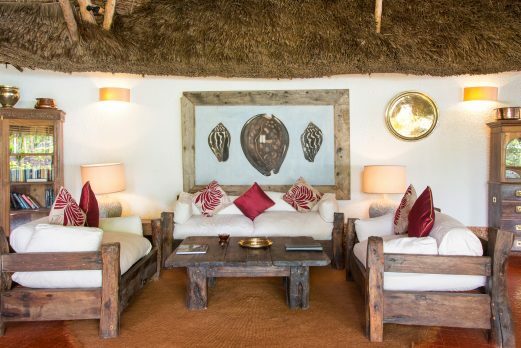 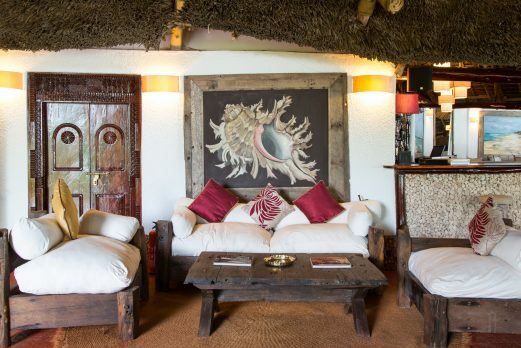 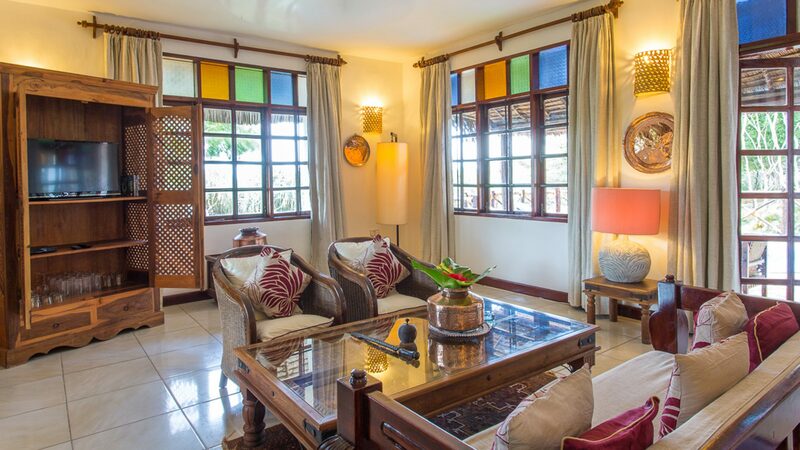 All suites and villas are purposely built and structured to guarantee a private and peaceful environment and are decorated with contemporary, stylish furniture that evoke the island’s Arabic-African and Colonial heritage. 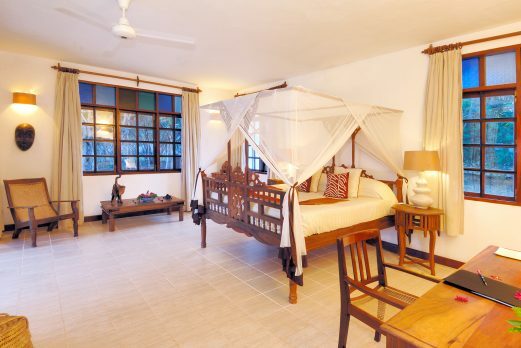 The resort is divided into sections based on the room type you book. 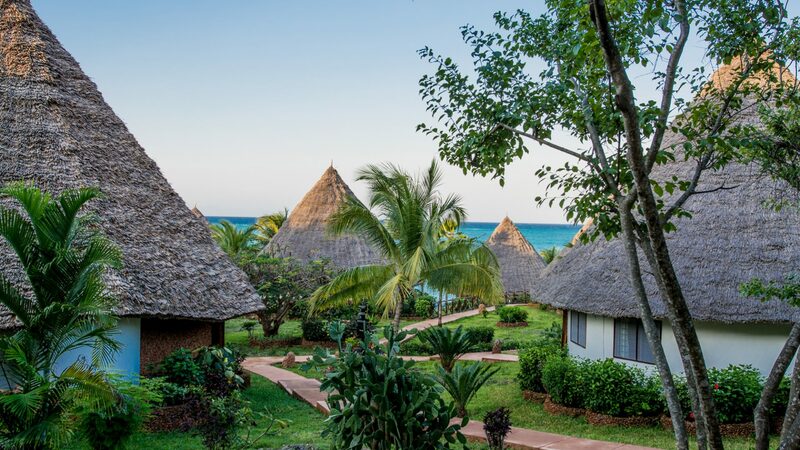 Booking the lowest priced room will give you access only to the main pool and part of the beach, so we recommend to upgrade your room to allow unlimited access throughout the resort. 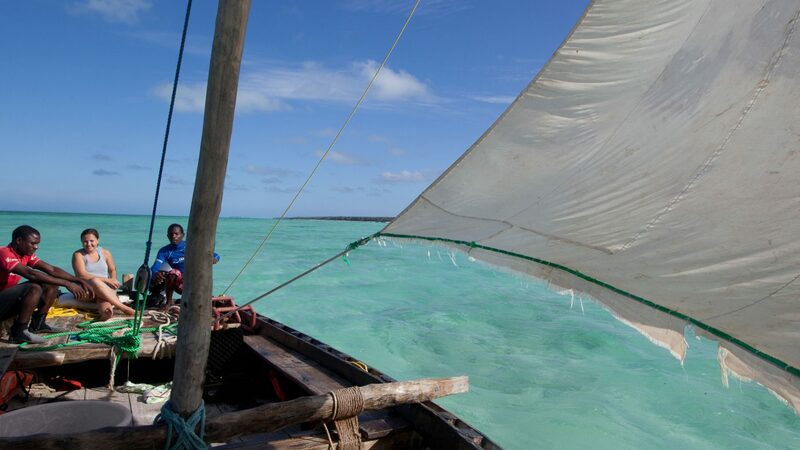 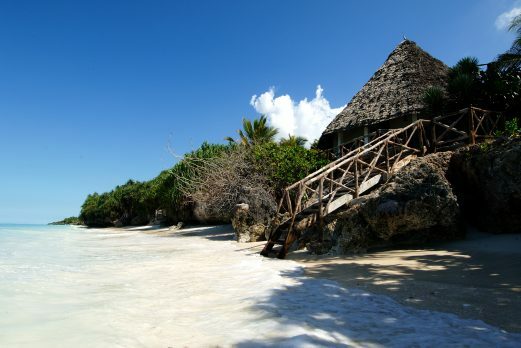 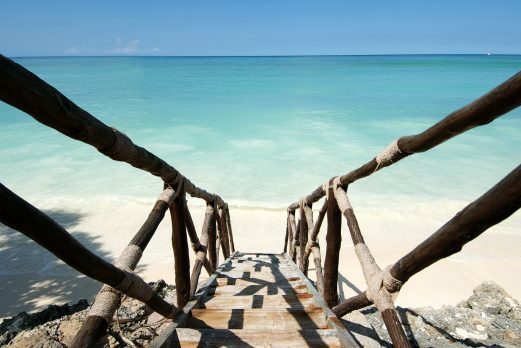 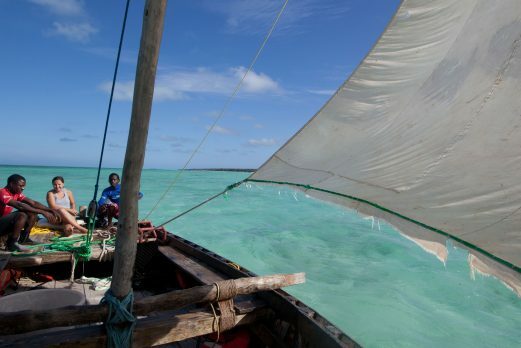 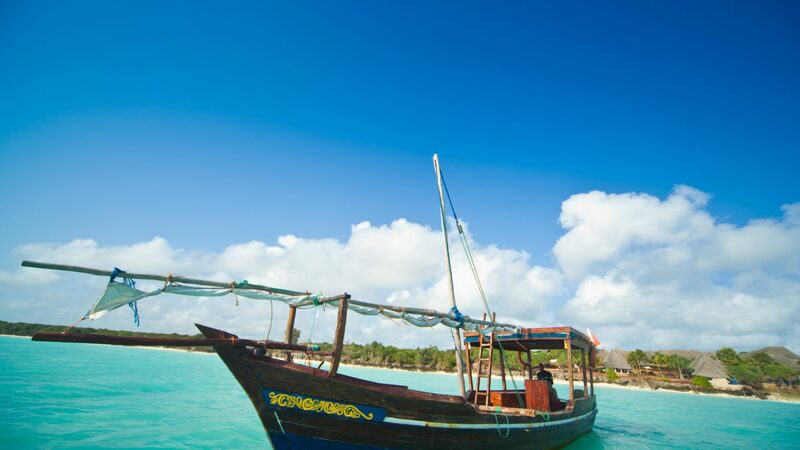 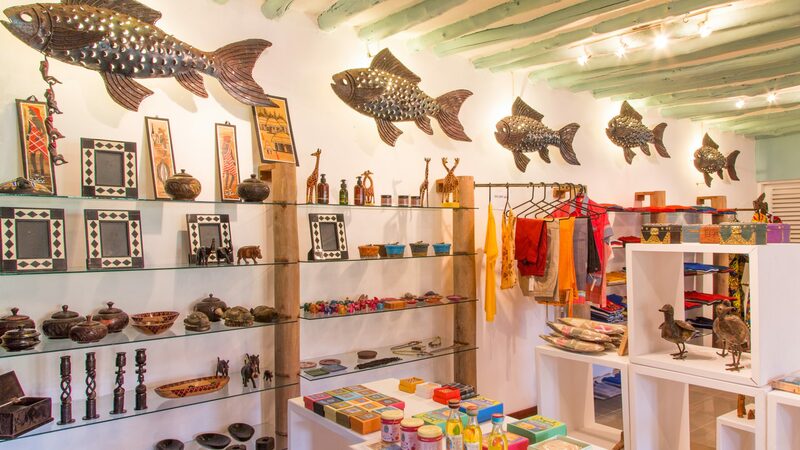 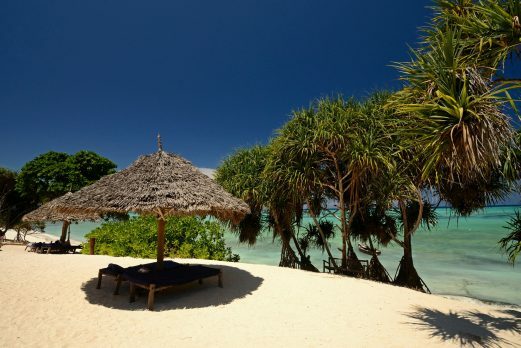 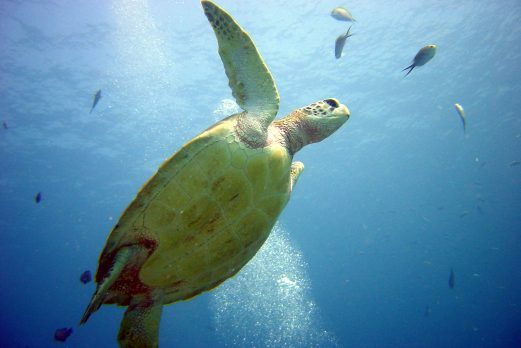 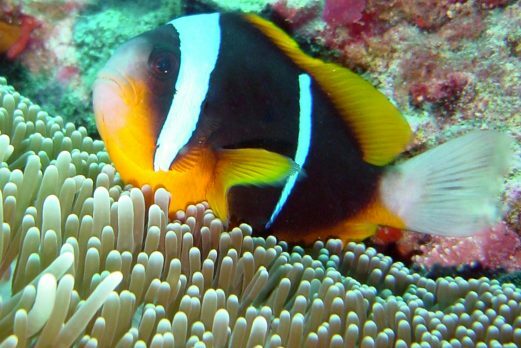 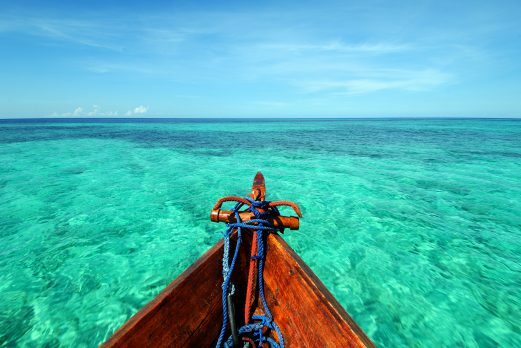 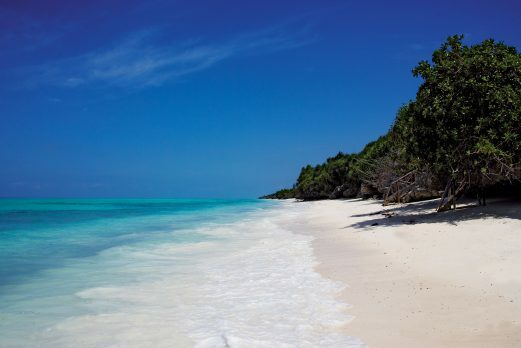 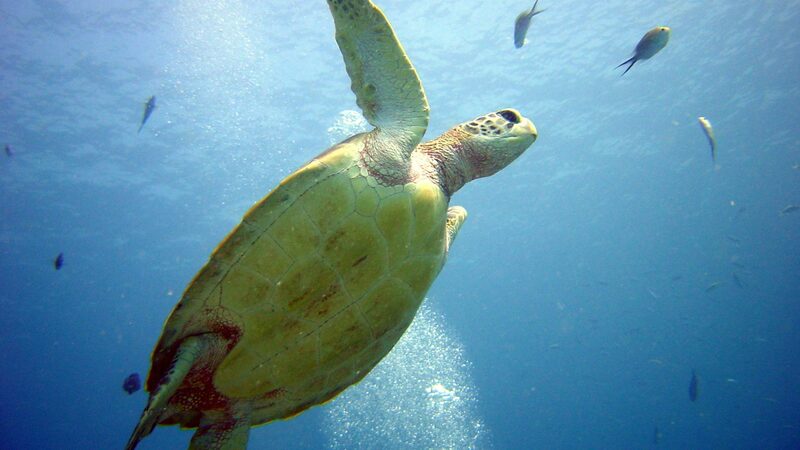 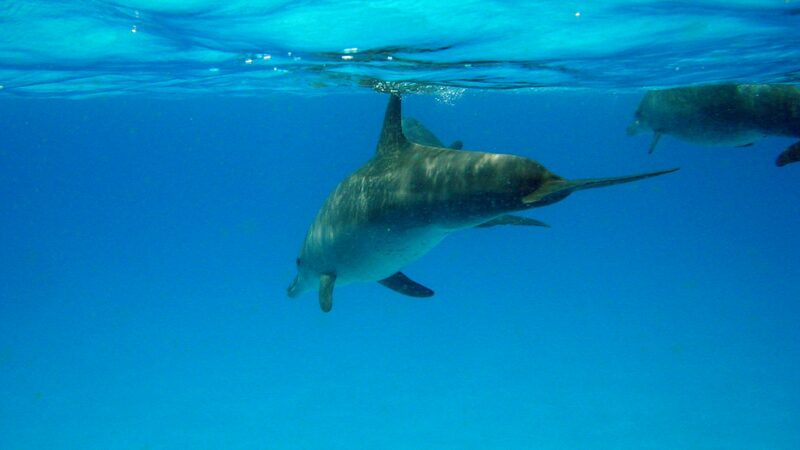 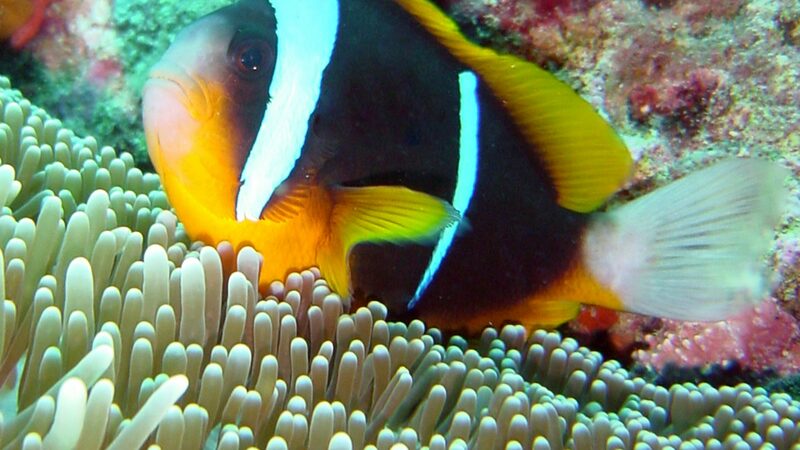 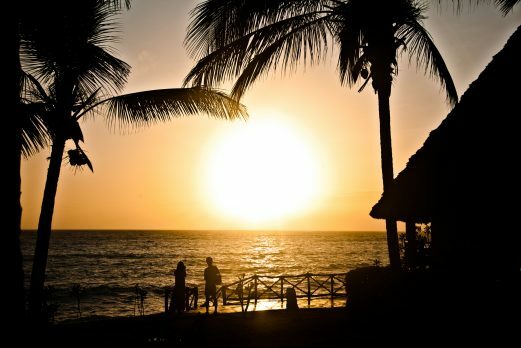 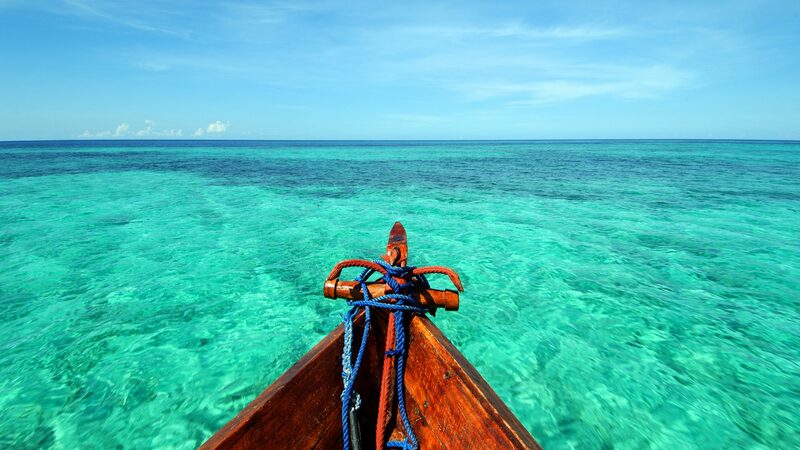 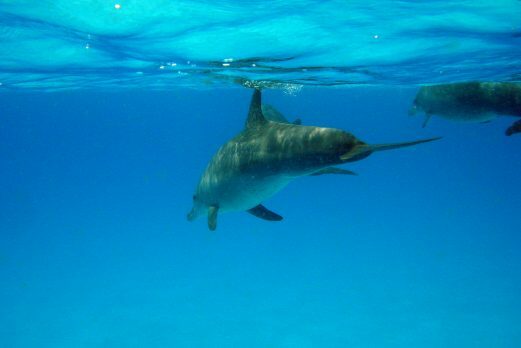 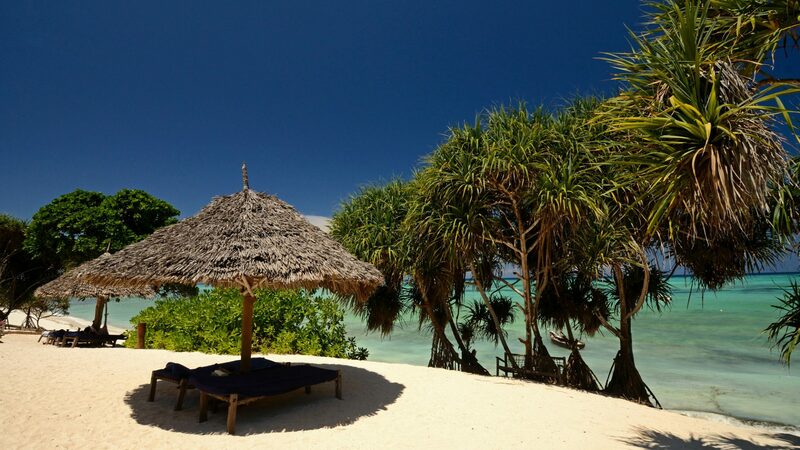 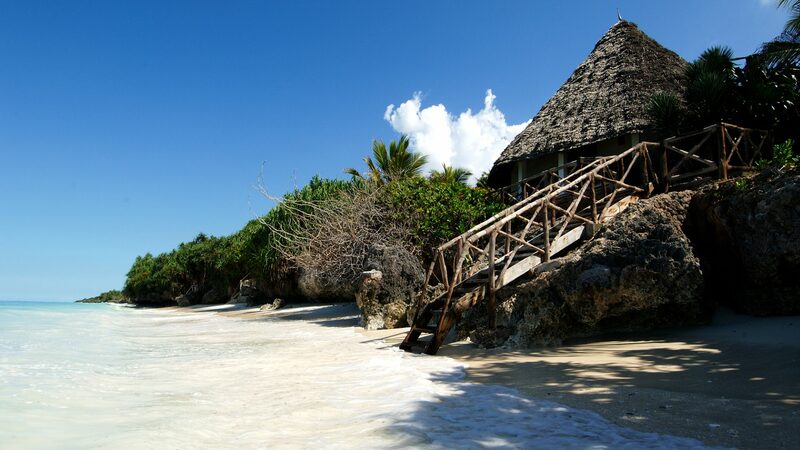 Hideaway of Nungwi is a popular choice for European guests travelling on beach package holidays. 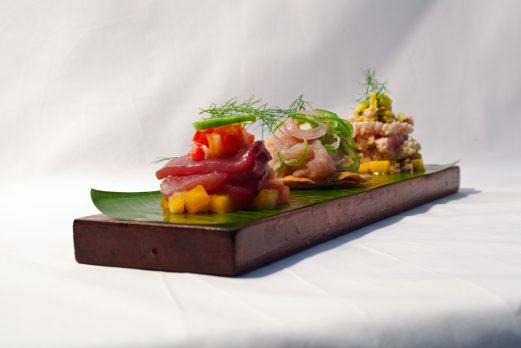 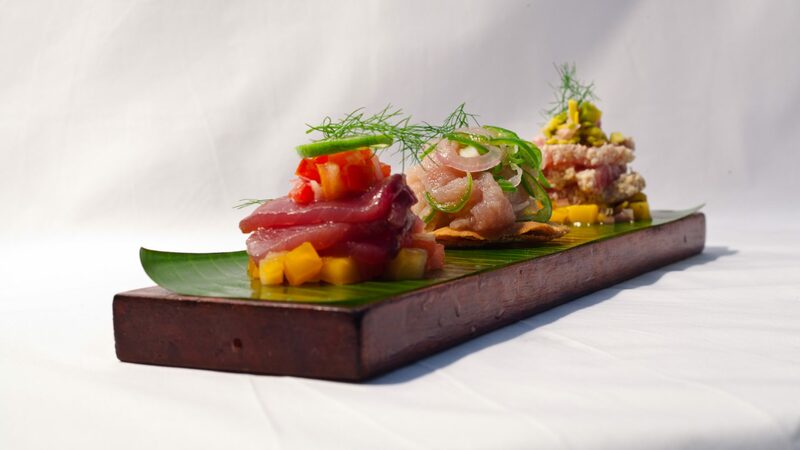 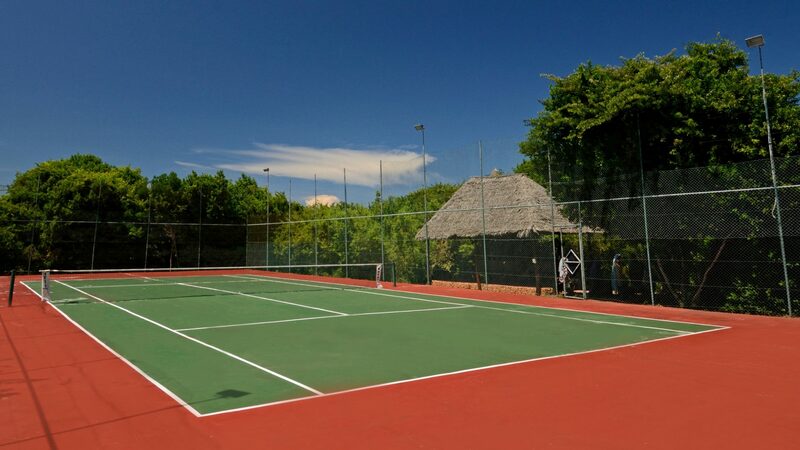 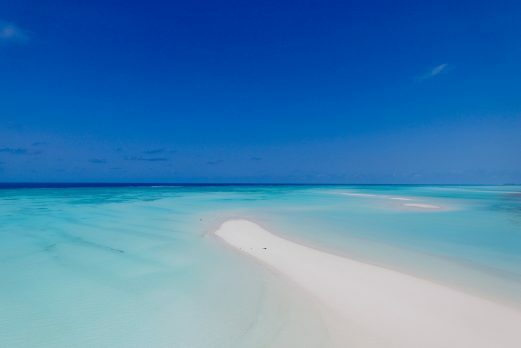 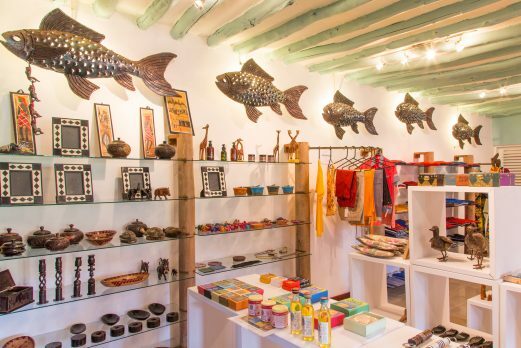 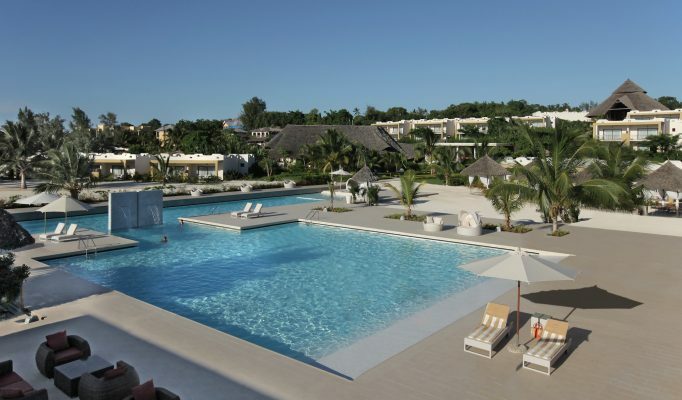 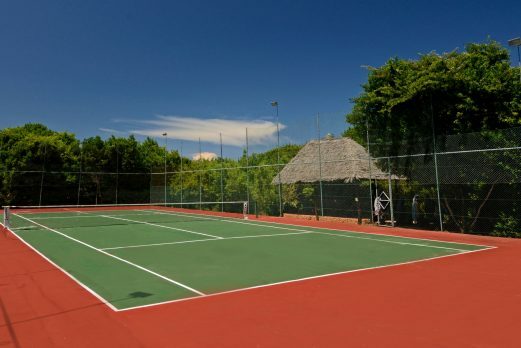 We like the effort made by the resort to go for a modern design, but each time we visit find it to be a little uninspiring, especially when there is such great competition on the island.